Odie A. Kelly was born in 1922. He was from Midland, Midland County, TX. 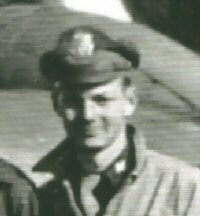 He enlisted in 5 Sept 1942 in Lubbock, TX.